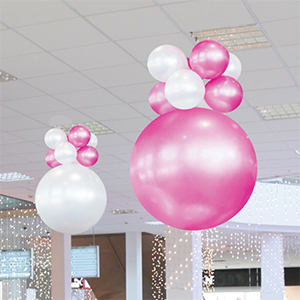 Oversized Qualatex balloons. 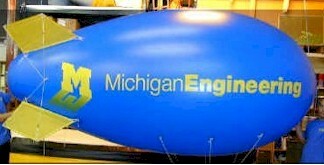 3-foot diameter. 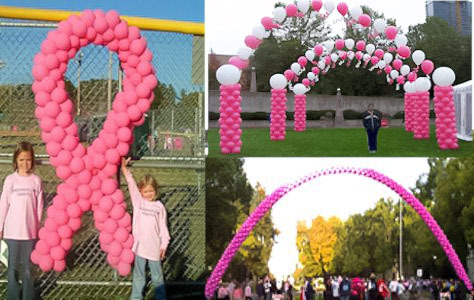 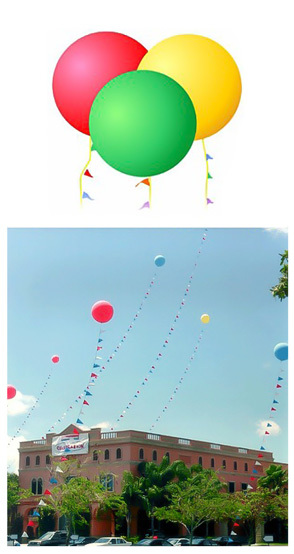 3 foot Cloudbuster Kit - including THREE- 3 foot balloons and one 105 foot pennant colors and types of your choice. 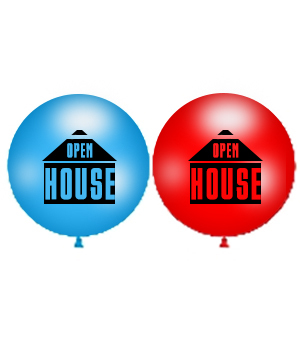 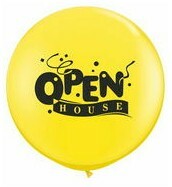 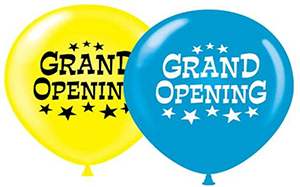 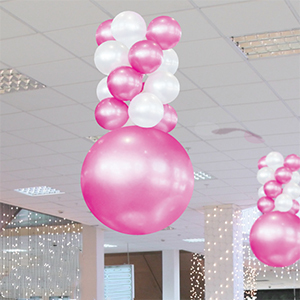 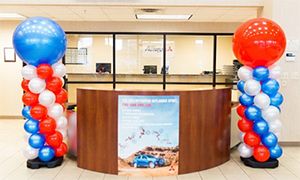 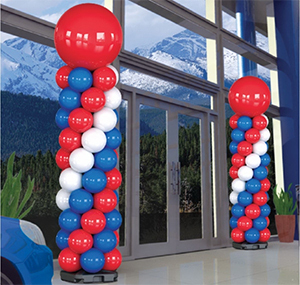 These 36 inch (3 foot) Grand Opening Latex Balloons will put your guests over the moon with their flat star design. 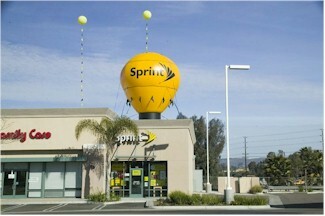 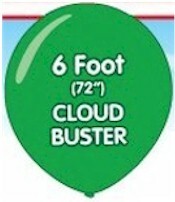 Nothing gets you more noticed than our 6 foot (72 inch) Cloudbuster Giant Balloon.